Libraries are fun spaces. 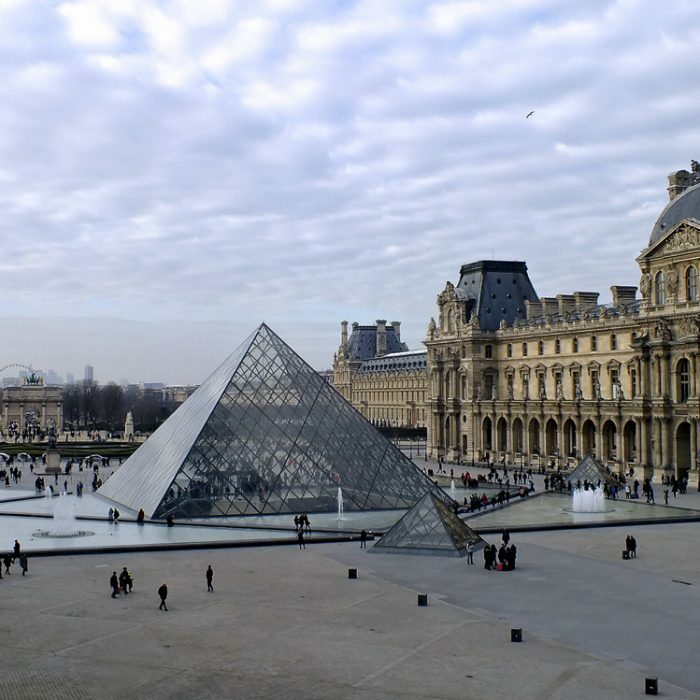 They’re public space where people can take out books, go to a community program or meet up to study. To me, libraries are what hold communities together. 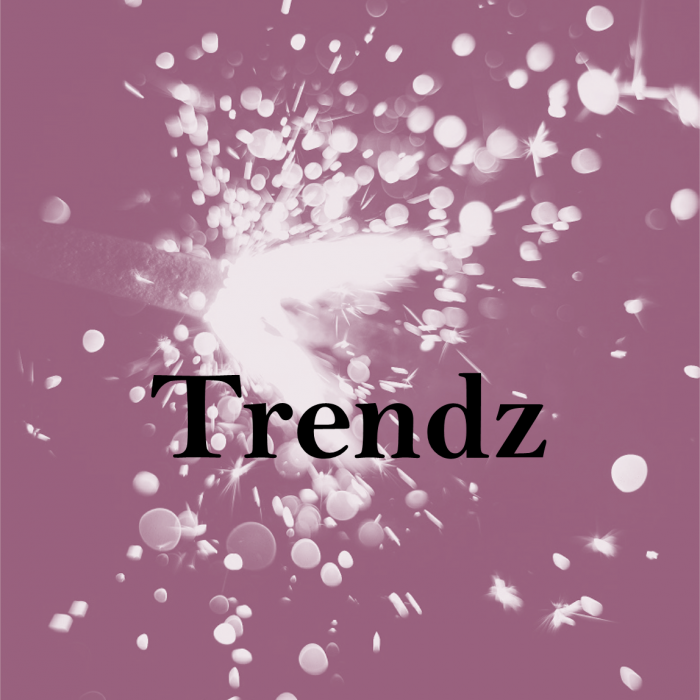 So, when I heard that we were opening a new branch in the southwest area of the city, I was ecstatic. 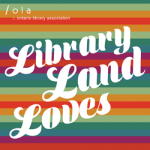 I am a member of the library board for the London Public Library (LPL), and I am the 2019 past president of the Ontario Library Board Association. I welcome the opportunity to give back to my community through this meaningful (and fun!) work in my neighbourhood. When I started my term at the London Public Library, four years ago, the idea of building a new branch had been in the works. 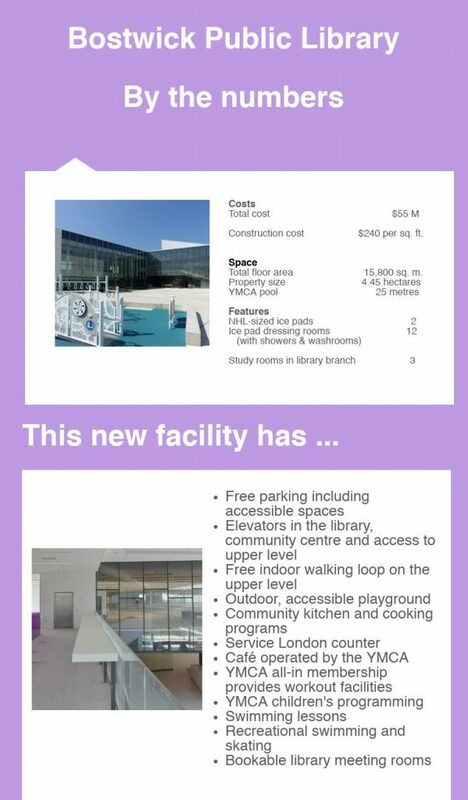 The LPL began by selling off the existing branch in the Westmount area and by adding a pop-up library in the Westmount Mall to meet community needs while construction was happening. Once the building was completed, a library, as well as other services in the complex, took shape. 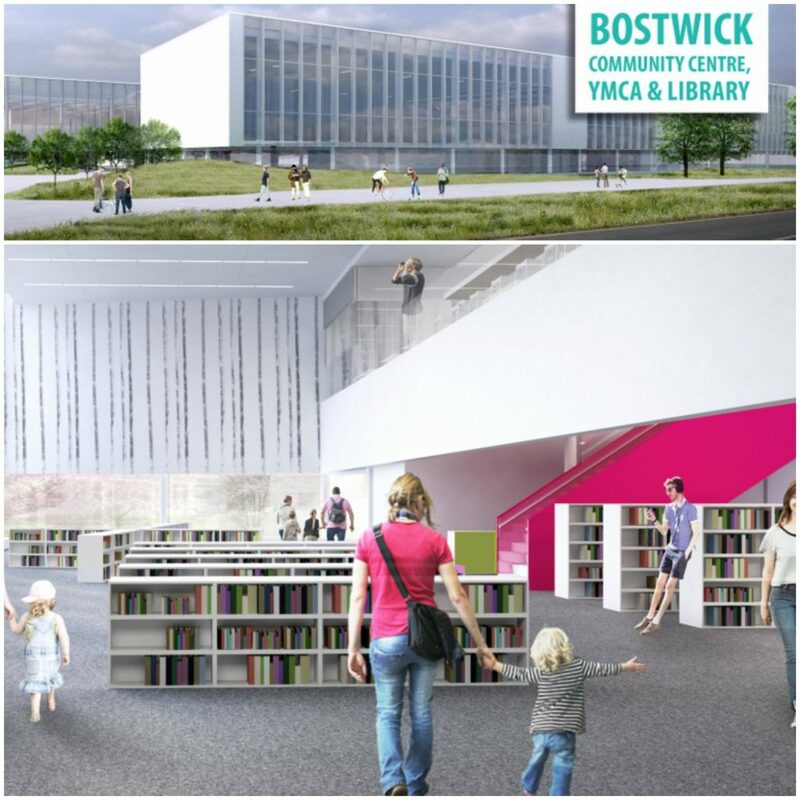 With over 15,000 square feet, the new Bostwick Library offers a rich array of community programming. 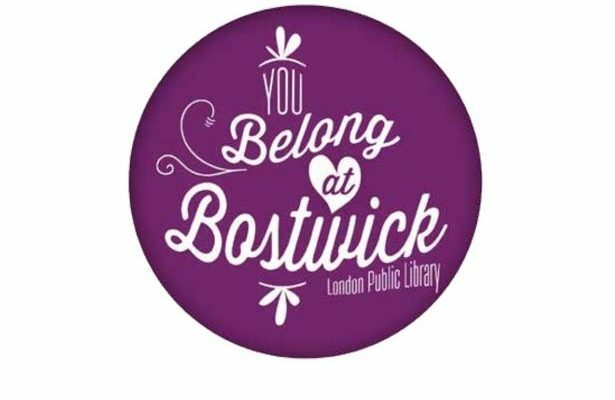 The Bostwick building houses the Westmount branch of the library, the southwest branch of the YMCA, and hockey arenas and a full-service desk for the City of London. This partnership has enormous community support and provides an impactful resource for families that are always on the go. When I take my children to their YMCA activities, I do my own workout on the walking track, and then we go to the library for some quiet time and to get reading materials for the next week. It’s super convenient, and I can get the kids home in time for dinner and ready for bed at their regular time. This Westmount branch is the city’s first new branch in eight years. It is located in the southwest area of the city on a former 50-acre apple orchard. The Sadler family that sold the land to the city is thrilled that the orchard is now a place where people gather in an inclusive, a healthy and a cultural way and that the land didn’t become a subdivision or another strip mall. Board members, people who work at the facility and clients of the complex are grateful to the Sadler family for selling the farm to benefit London’s families. This is what being on a board is all about—helping communities come together and providing resources for the entire neighbourhood! Mariam Hamou is the current communications director at the Nazem Kadri Foundation. She is also the current president of the London Public Library, the past-president of the Ontario Library Board Association (OLBA) and an editor of InsideOLBA. InsideOLBA is for and about members of the OLBA.